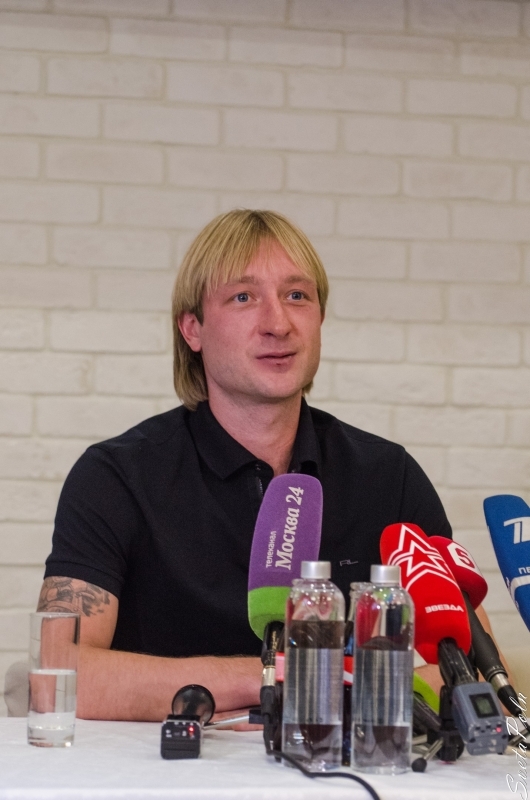 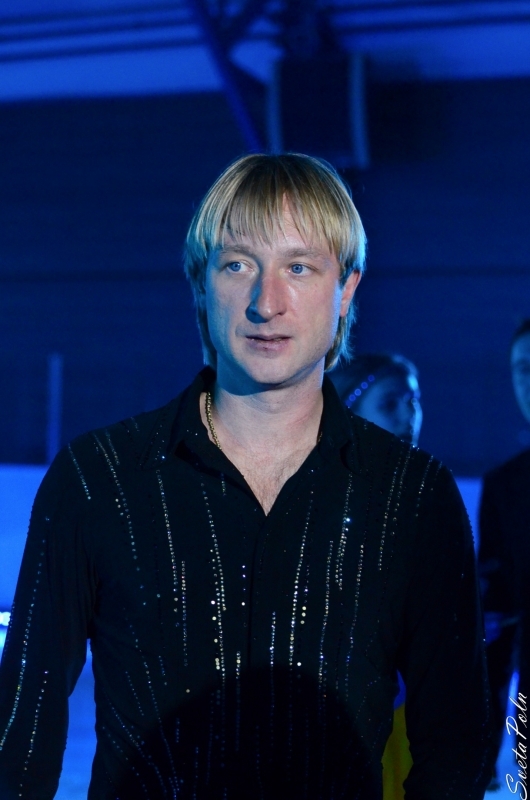 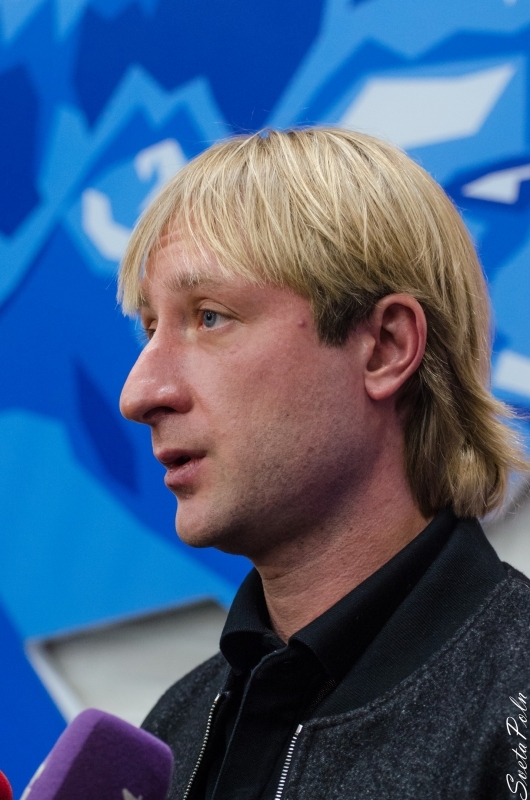 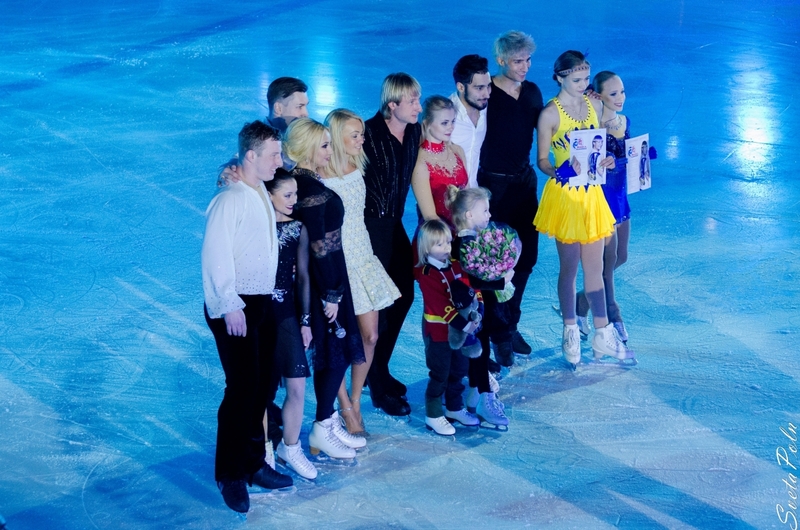 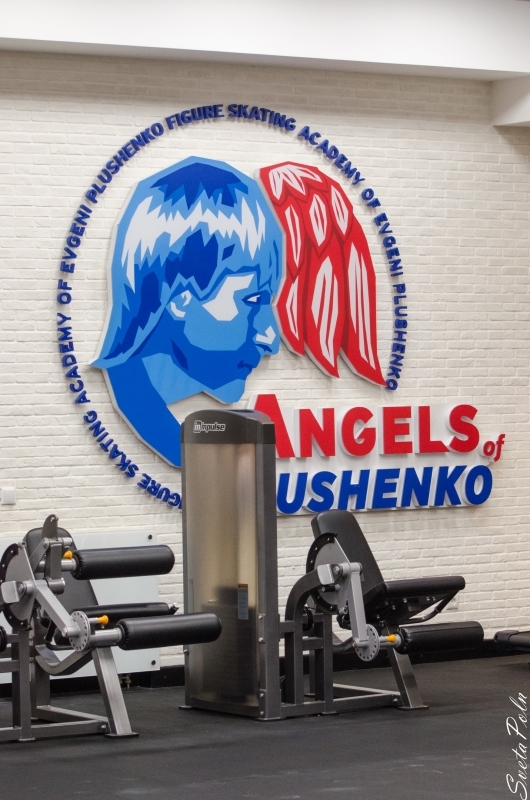 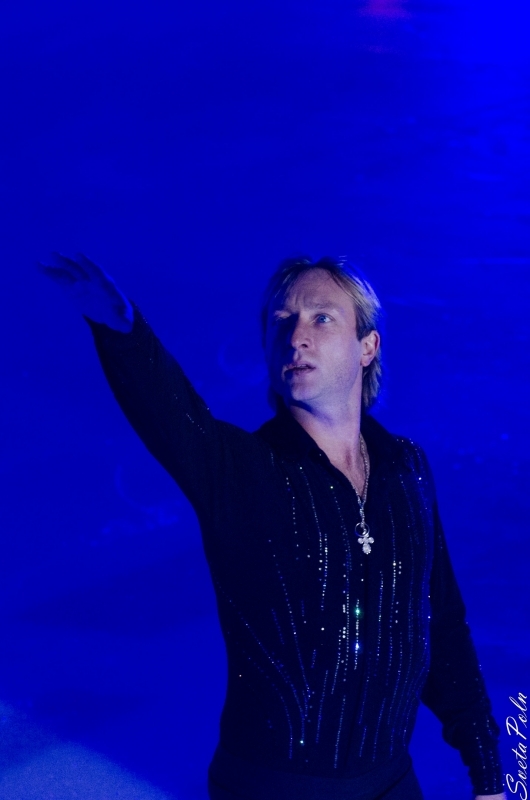 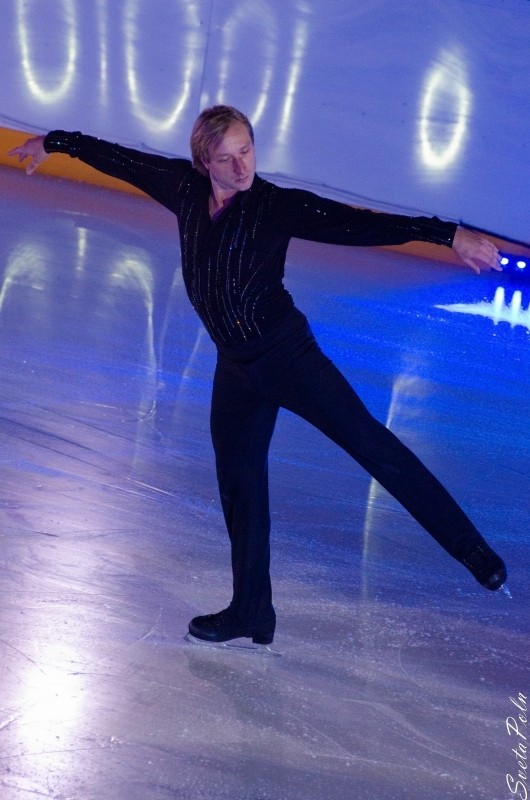 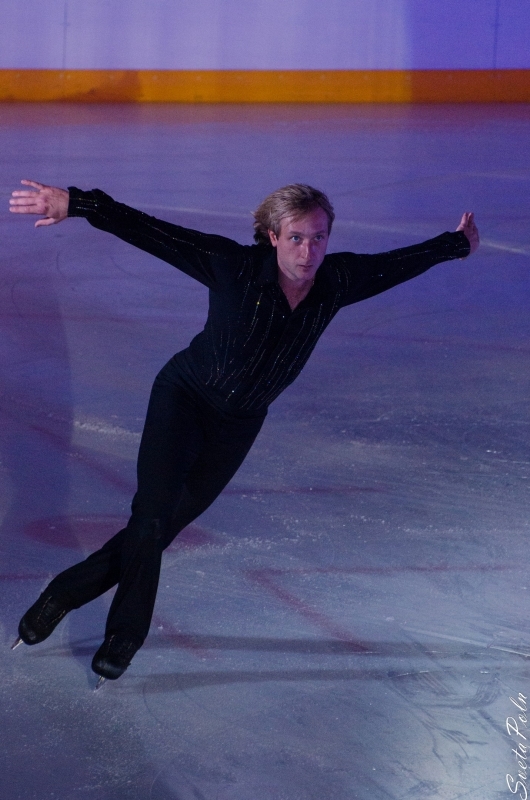 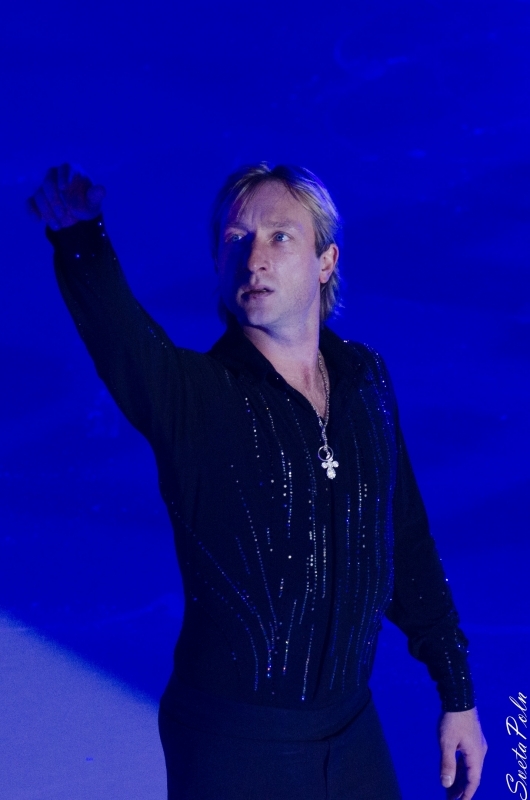 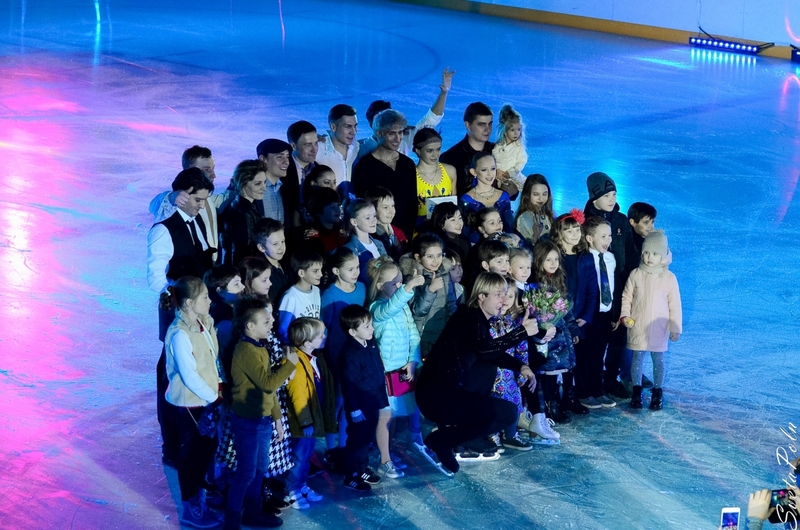 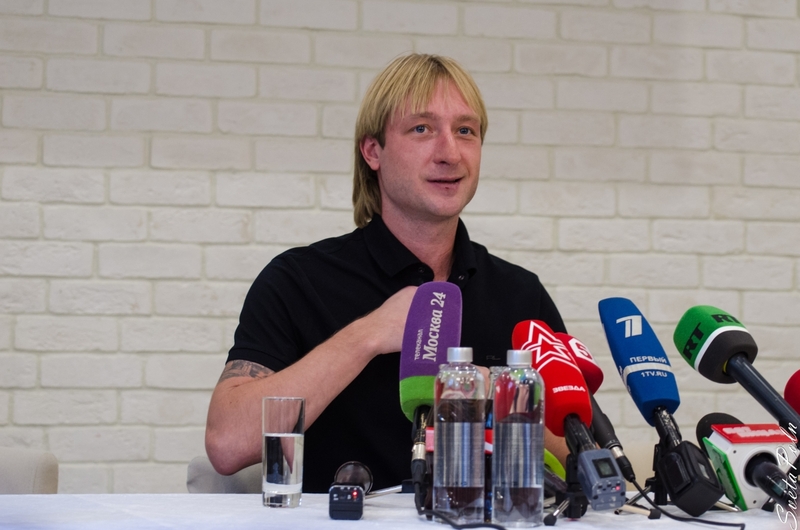 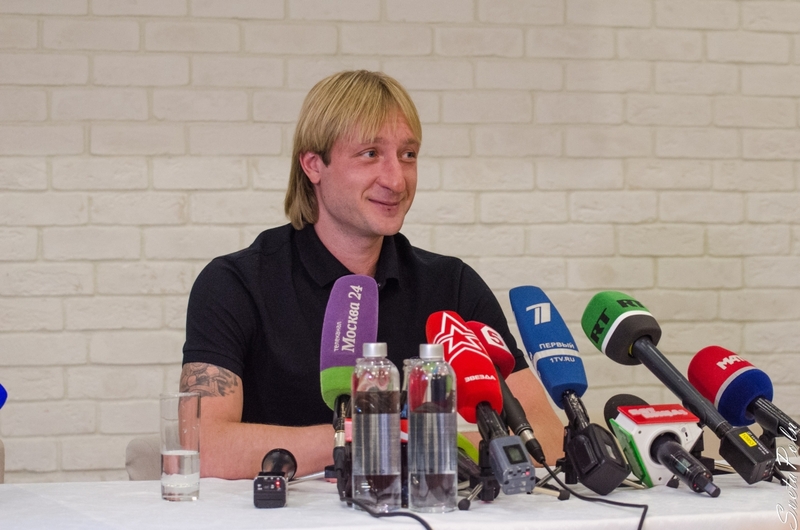 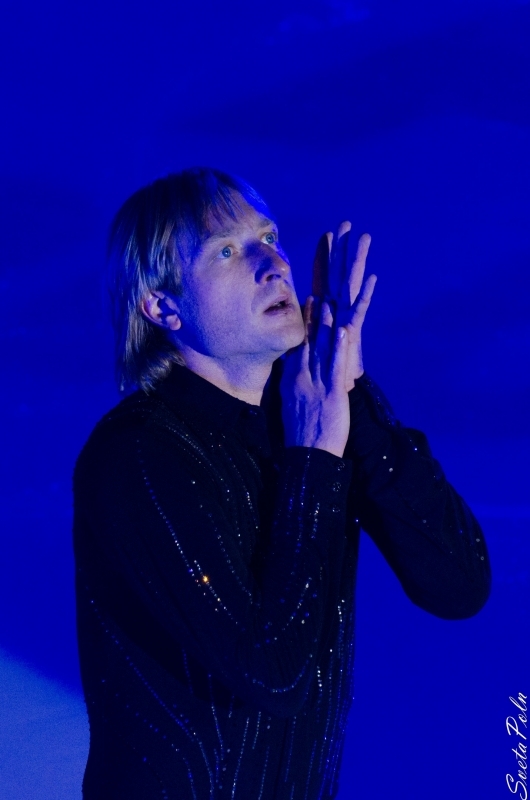 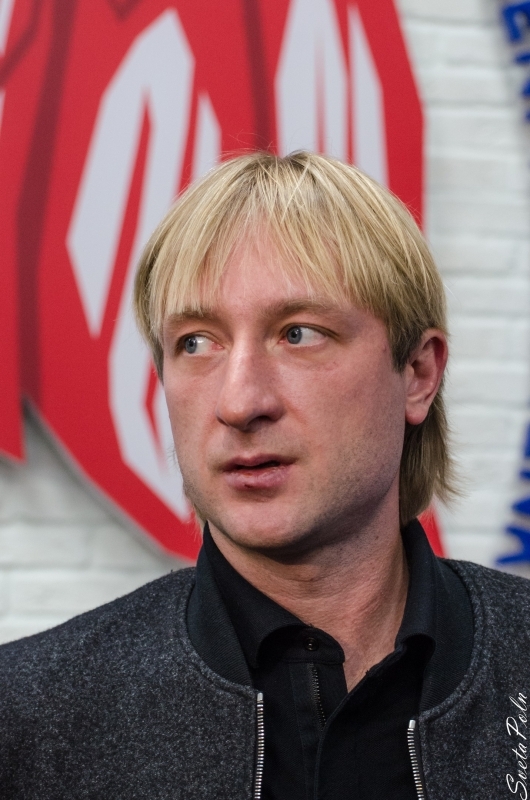 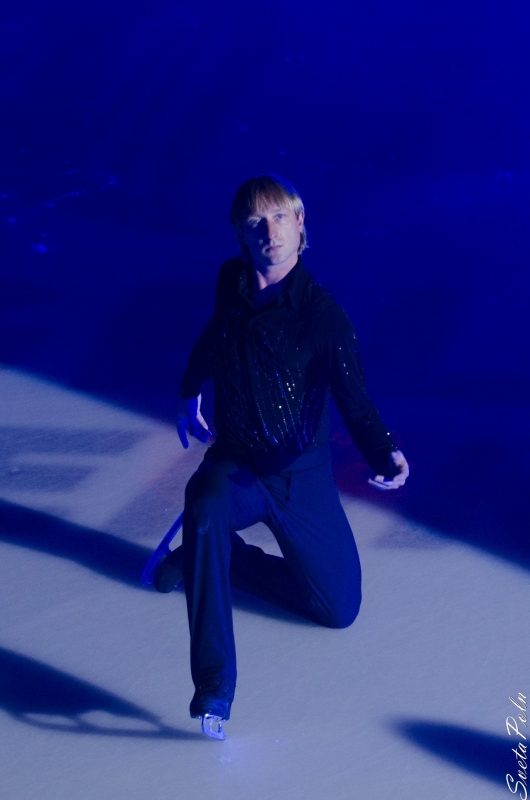 It's 4.40 in Moscow and 17.40 in Vancouver - Evgeni Plushenko has just finished his Olympic short program. 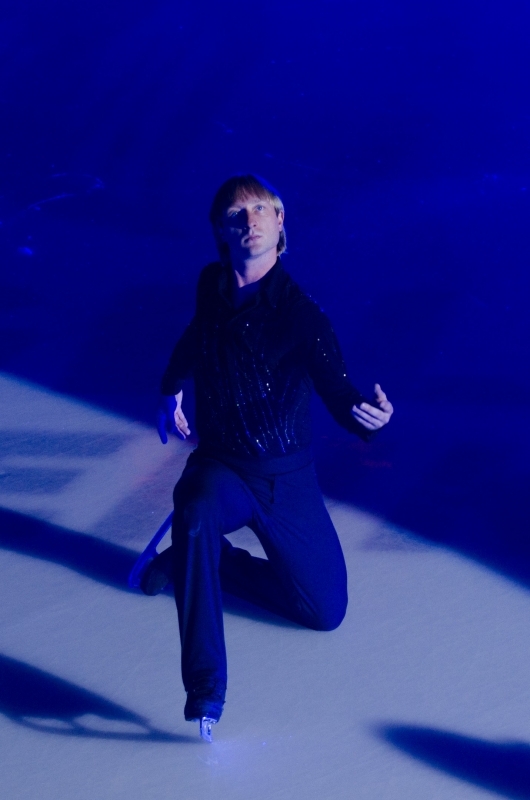 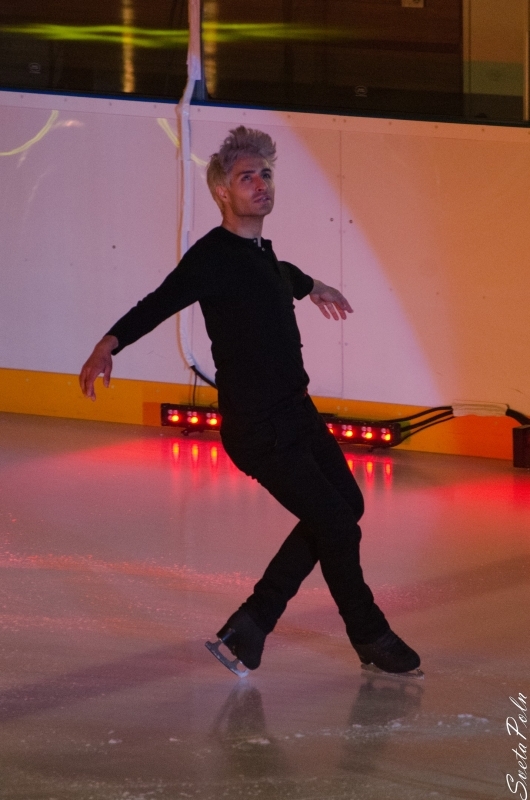 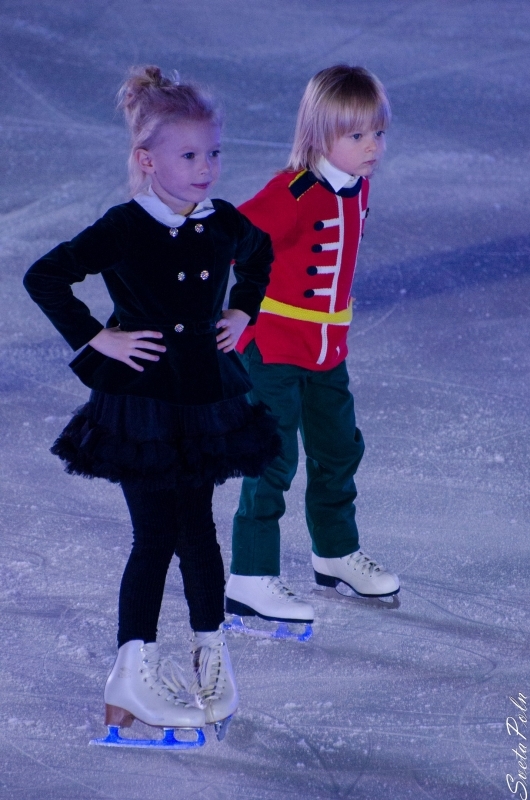 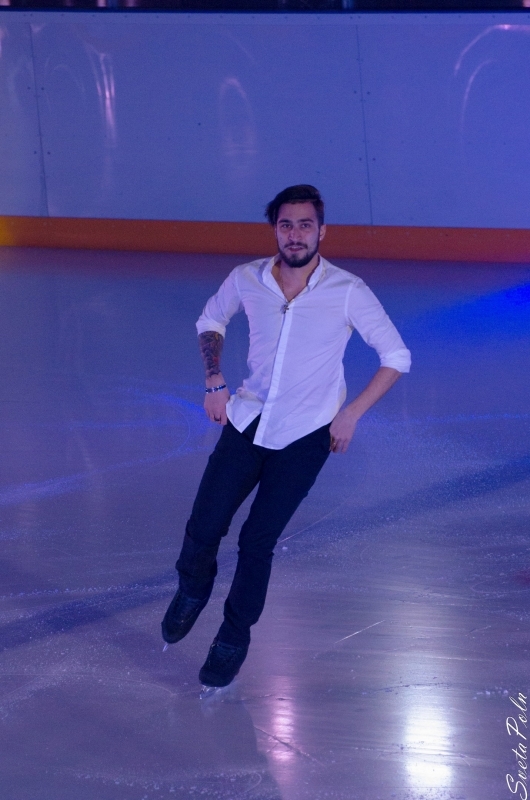 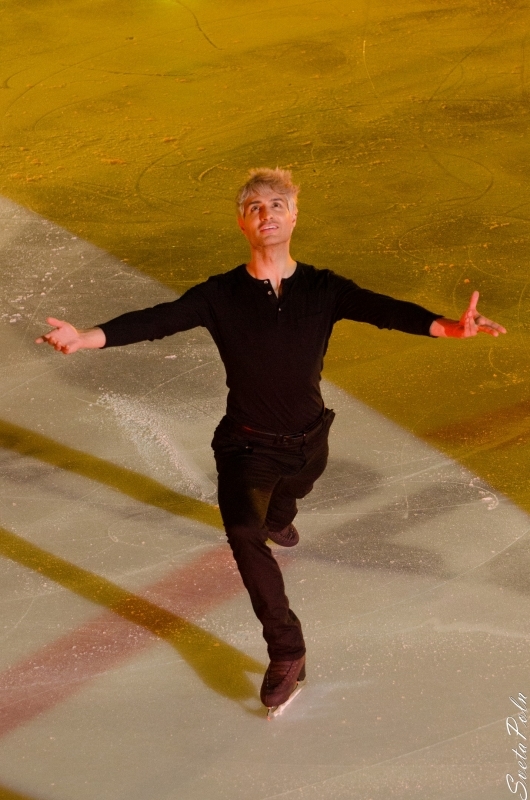 With an ideal performance and a result of 90.85 points he is leading among the first 10 skaters! 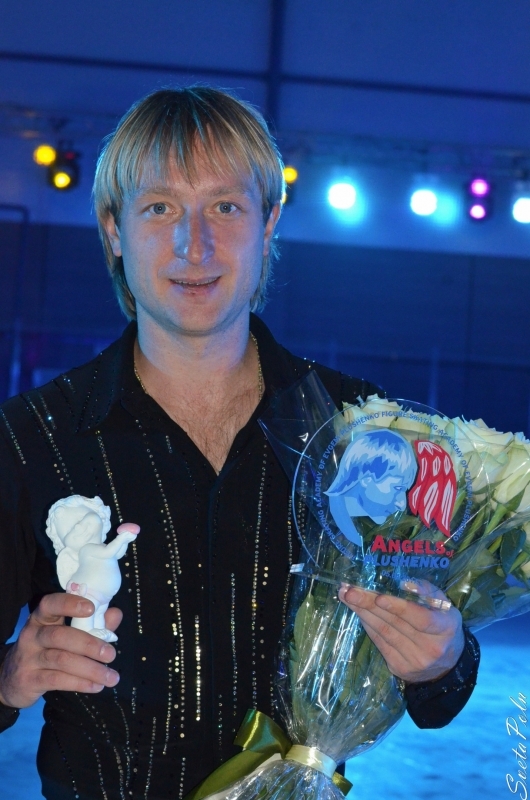 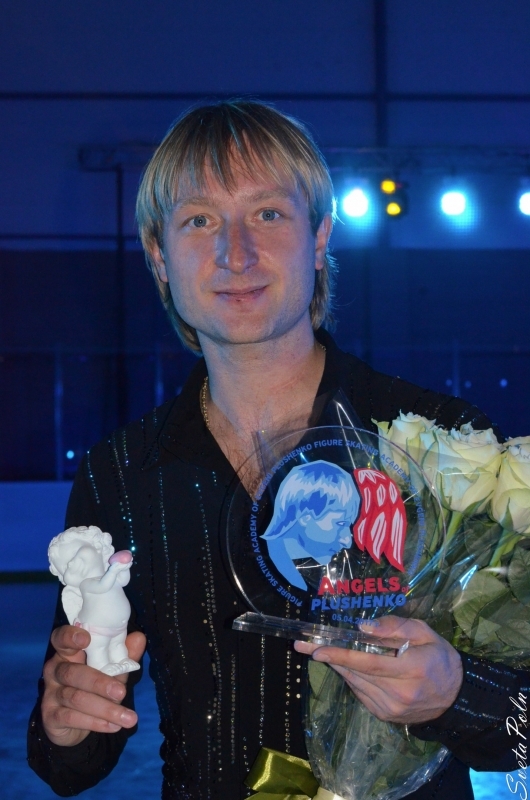 Many short programs are ahead but Evgeni's already proved hi is the best! 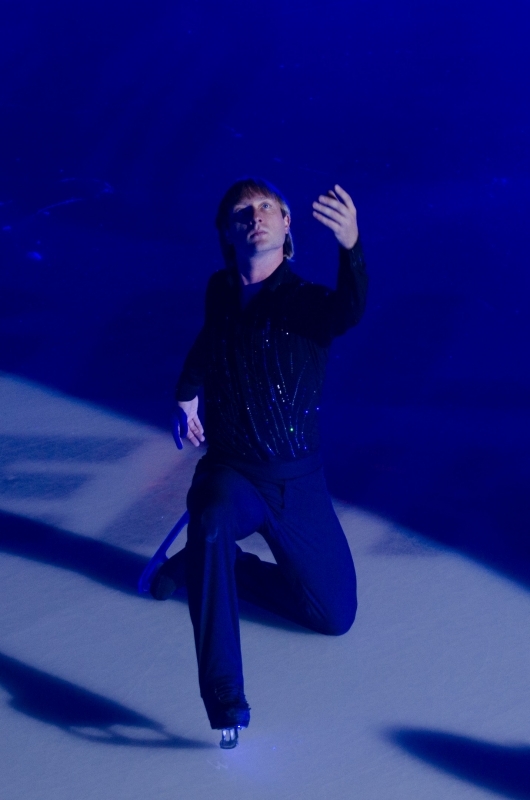 Enjoy watching his performance once again on our website. 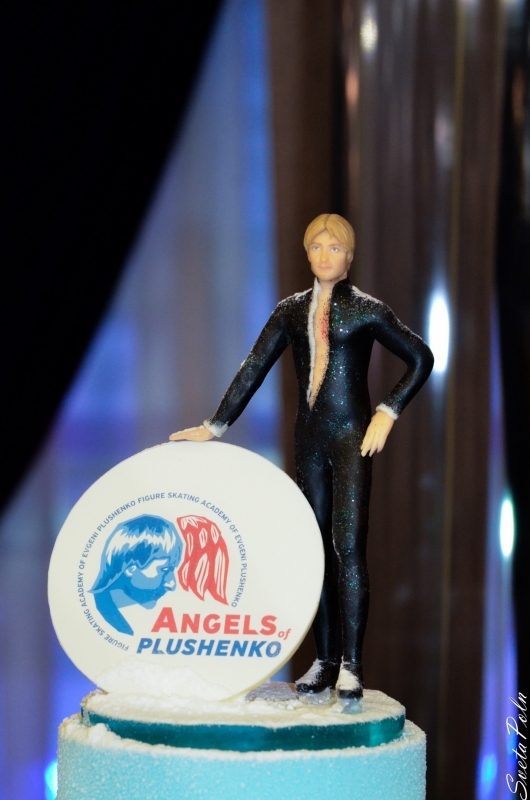 And check out our forum for the latest information and photos.